Home / Latest News / Commercial Space LEASED! 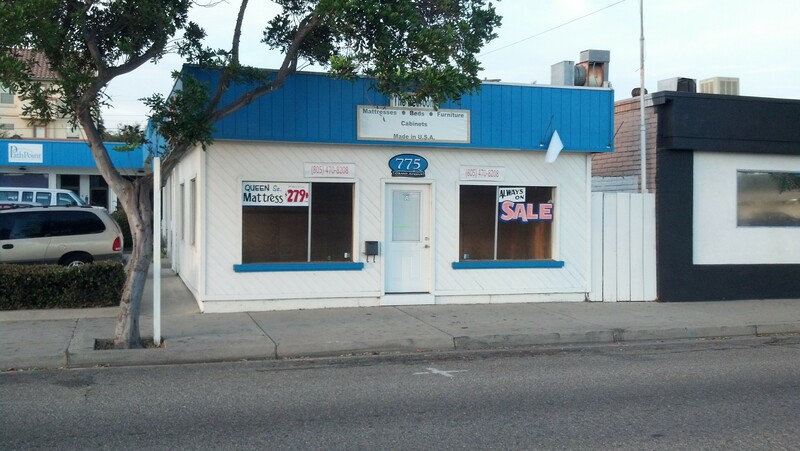 775 West Grand Ave Unit “A” Commercial Space LEASED by Realty Professionals 805-473-0300. Are you having trouble finding a space to Lease or getting your property Leased? Call a Professional … Call Kevin Jones today at Realty Professionals to get the best results at 805-473-0300. This space had multiple applicants, leased at Full Price and in less than two weeks! Want Results? Call Kevin Jones! Want Results? 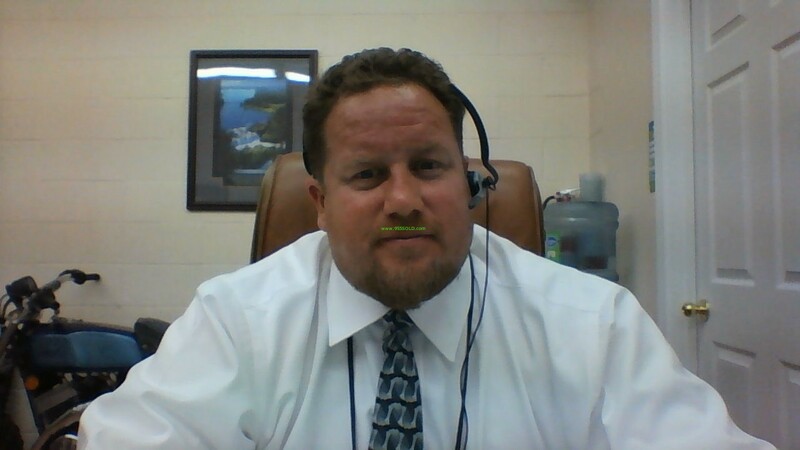 Call Kevin Jones today at Realty Professionals today … 805-473-0300!